On 22-23 August 2015 a workshop will be held to develop strategies on the follow up of Mongolia’s Universal Periodic Review (UPR). Mongolia went through its second UPR cycle in April 2015. The outcomes of the review will be formally adopted in September 2015, but the government has already indicated the recommendations it has chosen to accept. 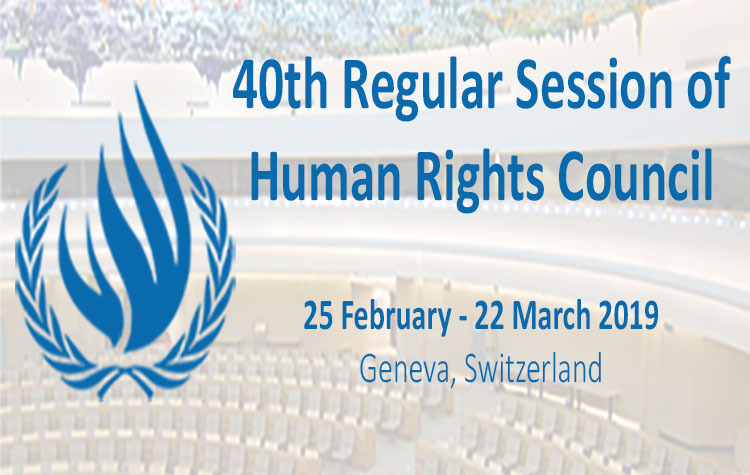 Share Asian experiences of working on the UPR mechanism, including civil society strategies. The meeting will discuss civil society strategies for following up on these recommendations, look back at past efforts to follow up on recommendations and come out with new strategies. The second day of the meeting will include a session to discuss how recommendations by treaty bodies and the Special procedure mechanisms can be complementary to each other and how follow up strategies could factor in these different mechanisms. Following this there will be an Asian sharing session on UPR experiences from the Asian region with contributions by Chalida Trajoensuk (Thailand), Khin Ohmar (Burma), Shahzad Ahmad (Pakistan) and Urantsooj Gombosuren (Mongolia).